There’s drama and cinematic tension as one young boy faces his fear to venture into the dark – and makes a surprising discovery. Fear of the dark is a common cause of childhood (maybe even some grown-up) angst. When you consider the sparse interior of Lazlo’s home – “a big place with creaky roof, smooth cold windows and several flights of stairs” – you can hardly blame the poor lad for getting occasional chills. One night, however, the Dark invites Lazlo into his basement home. You might think common sense would urge Lazlo to keep to the bright safety of the light, but where’s the adventure in that? 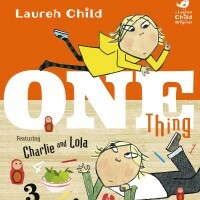 Whilst not necessarily guaranteed to dispel fears, this offbeat picture book has the signature quirkiness of Snicket’s novels A Series of Unfortunate Events that brings a wry smile. 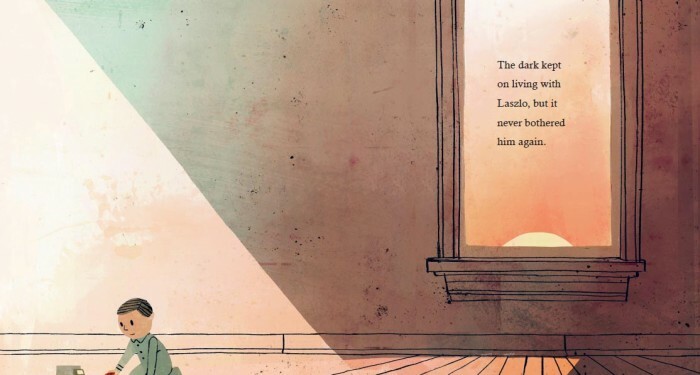 Readers will feel plenty of empathy with lone figure Lazlo, who strikes a solitary figure as he plays, but it also begs questions about his back story: where are his parents? There are also moments of cinematic suspense, as Lazlo is slowly but surely lured into the basement, not knowing what to expect, that are worthy of Hitchcock. 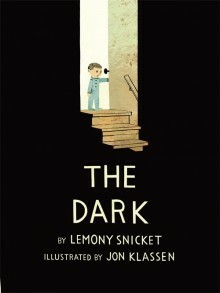 Here, illustrator Jon Kalssen proves the perfect accomplice to Snicket, as his brilliant use of shades of black bring a cinematic depth worthy of the best films noirs – but with a happy ending. Fun fact As well as lighting up the night sky, the moon also controls the world’s oceans. The moon is the reason we have high and low tides. Only 12 people have ever set foot there, but because there is no wind if you visited the moon today you would still see their footprints. Author notes Lemony Snicket is the pen name of American novelist Daniel Handler (born February 28, 1970). Snicket is the author of many children’s biographies, serving as the narrator of A Series of Unfortunate Events, his best-known work, and appearing as a character within the series. 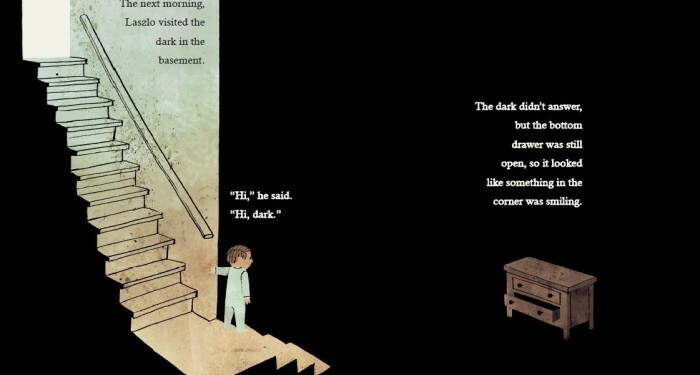 Illustrator Jon Klassen was born in Winnipeg, Canada, where the dark arrives early for much of the year. He has written and illustrated many books, including I Want My Hat Back and This Is Not My Hat.